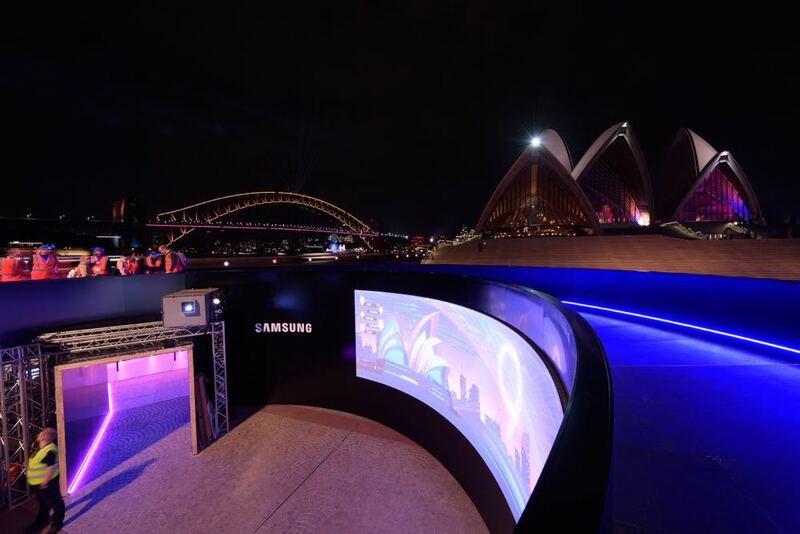 The Vivid Sydney festival kicks off tonight and for the first time Samsung is an official partner and will offer experiences using the company’s popular Galaxy S9 and Galaxy S9+ smartphones. Part of the partnership will allow festival goers to literally change the face of the iconic Luna Park amusement park. Using the personalised AR emoji on the Galaxy S9, you will be able to turn your selfie into an animation that will be projected onto the face of the fun park’s entrance. In its 83 year history, the face of the Luna Park has only changed its appearance nine times. With the Samsung partnership, you will get a once-in-a-lifetime chance to add your face to the landmark. Also at Vivid will be “The Night. 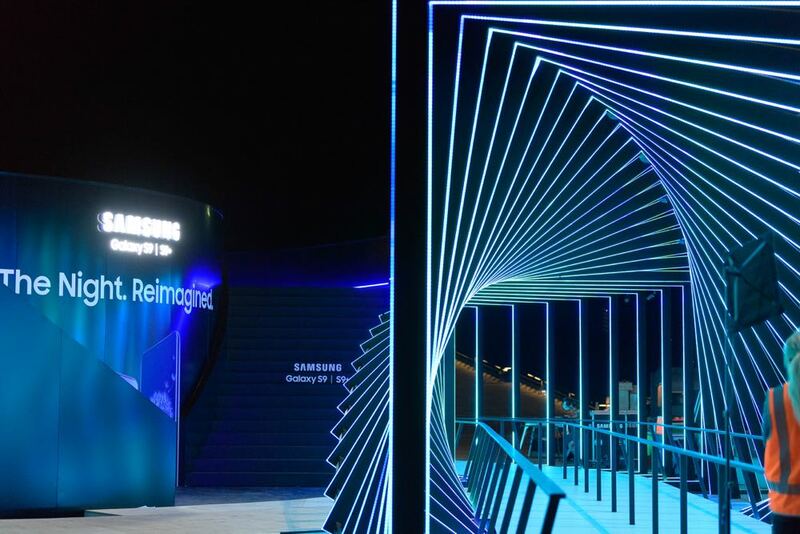 Reimagined.” which is Samsung’s digital installation at the Sydney Opera House forecourt that will help customers experience the features and sophistication of the Galaxy S9. It is a two-story structure in the shape of the number 9 and includes 2km of LED strip lights and a spiraling aperture structure. Visitors to the Samsung installation will be able to collect numerous experiences to share on social media. These including the super slow-mo booth which uses chrome-plated balls to add amazing effects to your video. Users can also experience an immersive audio light and soundscape experience and other stunning audiovisual experiences. “Samsung is all about creating epic moments that use our technology to defy barriers and to do things they never thought possible,” says Garry McGregor, VP of IT and mobile, Samsung Australia. 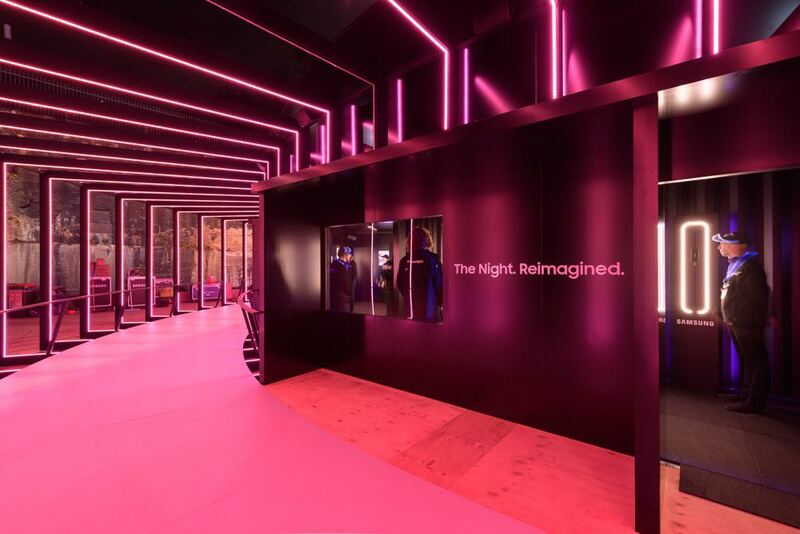 “There’s no better place to showcase the power of the Galaxy S9 and S9+ than at one of Australia’s largest and most exciting events: Vivid Sydney. Vivid Sydney kicks off tonight and runs through till Saturday, June 16. The post How Samsung can put your face on the iconic Luna Park entrance during Vivid appeared first on Tech Guide.